The Wishmaster casino slot game is based on a genie from the tales of Aladdin where there are stories of a genie granting three wishes. The Wishmaster follows the theme and even includes a Genie that resembles the character from mythical legends. Released by Net Entertainment, a Swedish game developer, The Wishmaster is a 5-reel video slot that delivers sizeable rewards for game players. With life-like graphics, upbeat, mystical music and easy to understand gameplay, The Wishmaster is the ideal slot for gamers seeking enjoyable play with many bonus features. The Wishmaster is a 3-line, 5-reel, 20-payline slot that has a cinematic feel, sharp graphics and genie-themed music. 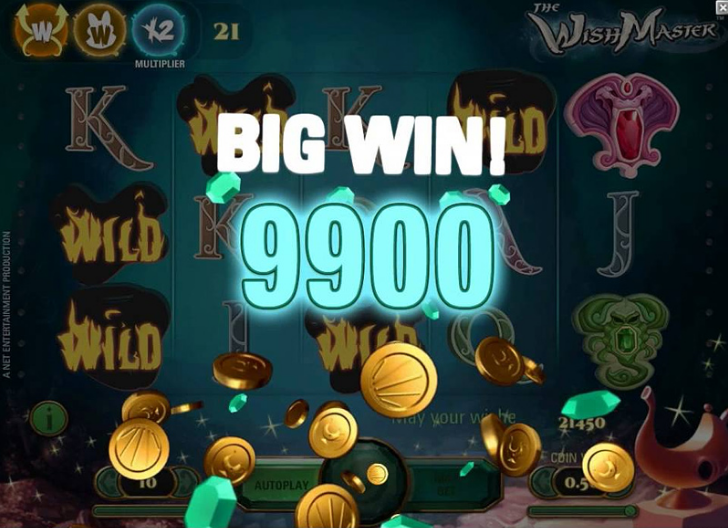 The reel is fully animated and makes for an exciting and entertaining gameplay.Game betting levels in Wishmaster are changeable per spin, and range from 0.01, 0.02, 0.05, 0.10, 0.20, or 0.50 coins. 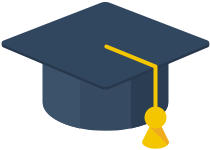 Therefore, the game caters to budget conscious players and gamers who are serious about raising the stakes. Additionally, Wishmaster can be played just for fun. However, for the more serious gamer, Wishmaster can only be played when all 20-paylines are active. Thus, betting amounts range from €1 up to €100 per spin depending on the coin value used. While Wishmaster doesn’t have a progressive jackpot, the slot does feature free spins, auto play, Scatter and Wild symbols, as well as bonus game play. The game also features special symbols and has a 96.6% return to player. Spectacular masks and vibrant gemstones, along with colourful letters grace the screen when playing Wishmaster. These symbols typically have the values of playing cards – Jack to Ace. 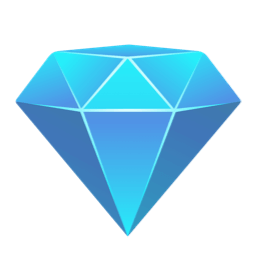 Symbol characters consist of animals adorned with beautiful gems such as diamonds, for instance, cats, scorpions, vipers and falcons share the screen with other symbols to make the game visually exciting. There are two special symbols in Wishmaster, these are the Wild and the Scatter (a magic lamp) symbols, which boost a player’s winnings. A special inventory appears during gameplay that stores any gained symbols. These are then slotted into place automatically when needed by a player. All reels can display the Wild and Scatter symbol. The Wild typically replaces other standard symbols during game play. Therefore, Wilds cannot replace a Scatter symbol. There are also several different Wilds available. Firstly there is the Expanding Wilds. These Wilds randomly expand and change other symbols on a reel. So, they add excitement to the game when they appear as a player doesn’t know what prizes will reveal themselves. Random Wilds occur when the Genie delivers a random Wild into the inventory during gameplay, this can turn any symbol into a Wild. These can then randomly activate giving the player additional bonuses. Stacked Wilds are wilds stacked onto each other three high are called Stacked Wilds. These Wilds can then cover a complete reel during a spin in the Wishmaster feature mode. Selected Symbol Wilds will change an inventory item into a Wild Symbol. But, this only occurs if a player has rounds on the counter, or shots of gameplay left. Lastly there are the multipliers. The Genie, when activated, can throw 2x or 3x multipliers into the inventory. When this happens, all winnings that follow, when the Wishmaster feature is active, will be multiplied by that amount. Thus, the multiplier gives players excellent rewards. ree spins in the Wishmaster slot activate when the player lands on a Scatter. 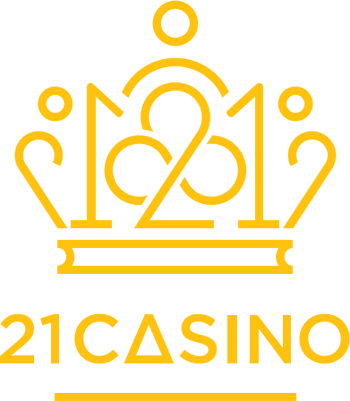 When this occurs, the player receives ten free spins, before they move onto any bonus game or round. The Wishmaster bonus feature triggers when a player lands on a Scatter symbol that’s depicted by a parchment with a lamp. When activated, a Genie pours out from the lamp, and he offers the player a wish. Wishes typically come in the form of bonuses such as multipliers, expanding wilds and other goodies. The Wishmaster Genie can also turn his entire reel into wilds, with the Wishmaster’stop payout being 900,000 coins. For serious gamers looking to win when playing Wishmaster, then it’s important to review the pay table and to plan a win. To get more game information, click on the ‘I’ button situated in the bottom left corner of the screen. This feature then takes the player to the information page. Here a player will be able to read about the value of symbols and what they are worth when matched up in a win line. Players can also adjust settings in this slot. Sound effects can be added or removed from the game, along with the enhancement of graphics. Other features include pulling up gaming history or turning off the intro screen. 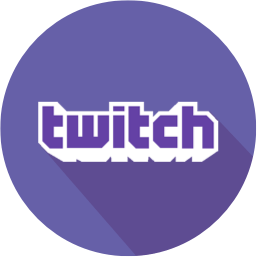 If a player wishes to simply watch the game, rather than continually hit a button to activate it, then they can hit the ‘auto play’ feature. 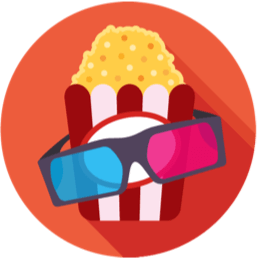 This game feature automatically spins the reels, and the player can then sit back and watch the game. The Wishmaster casino slot game can be played online in a web browser. This feature means that gamers don’t have to download the game or install software. The slot suits desktop and laptop computers, iPads and other hand-held devices. It should be noted though, that devices with larger screens make for easier game play. Interactive and fully responsive, Wishmaster is fun to play on a touch-screen computer as it makes playing the game more physical. At present, Net Entertainment suggests that mobile phone gameplay may be harder than on a computer. So, gamers that are serious should set themselves up on the appropriate sized device before they start a game. 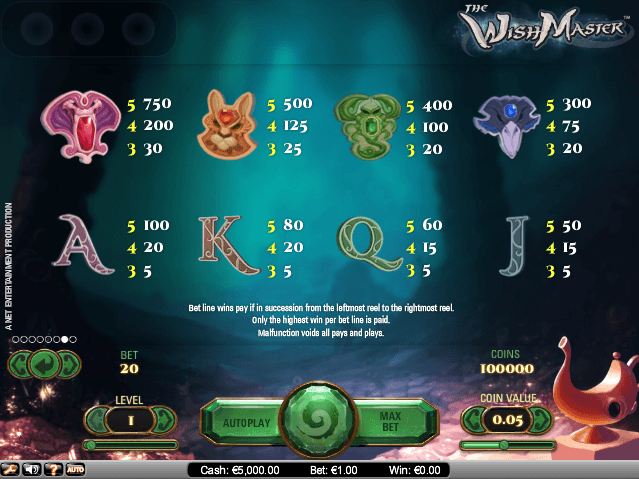 Overall, the Wishmaster slot is exciting, enjoyable and offers a player some outstanding rewards. 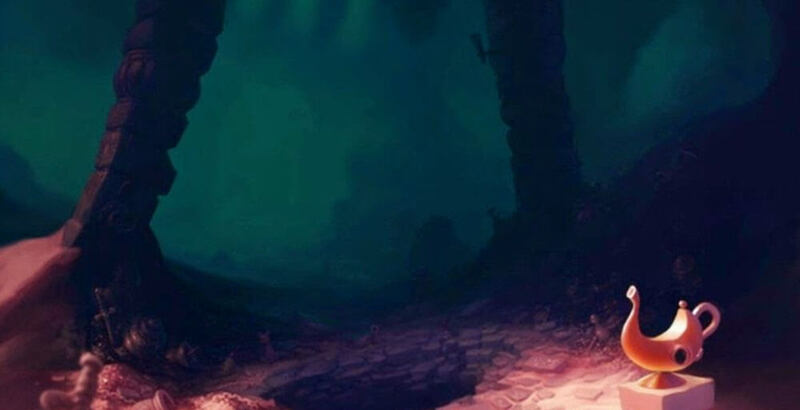 Players will be captivated by the game graphics and theme that provide a dark almost alluring atmosphere. 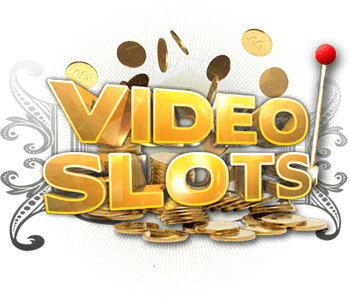 While this slot is simple, it offers generous bonuses. 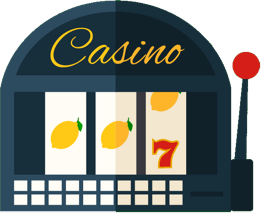 Free spins often trigger, so players are sure to win something when playing, even if they have a limited budget. This is a very attractive game that players will find difficult to stop playing, especially with its high payout percentage.